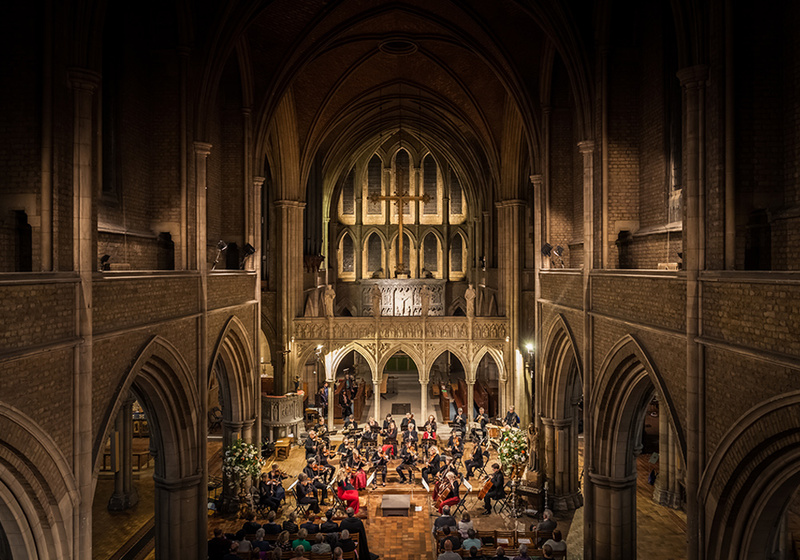 The London Mozart Players 2018/19 70th anniversary concert season has begun! 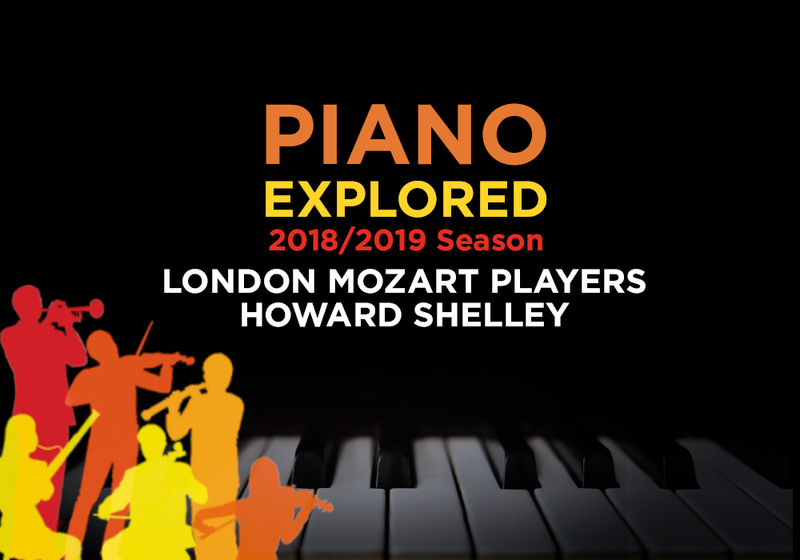 We’re celebrating reaching this significant milestone with an exciting programme of engagements in some of London’s most prestigious concert halls throughout the 2018/19 season. 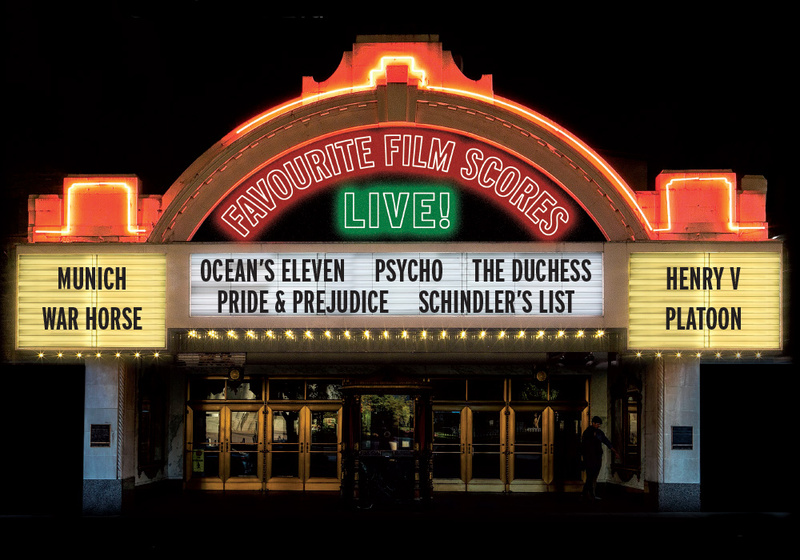 This coming season, our programme of birthday concerts will see the orchestra reunite with musical colleagues from its illustrious past while connecting with the classical stars of today. Continuing a tradition of working with world-renowned stars from the classical music world, the 70th birthday season will include concerts featuring virtuoso clarinettist Michael Collins, our former Artistic Director Jane Glover and Conductor Laureate Howard Shelley, amongst many others. 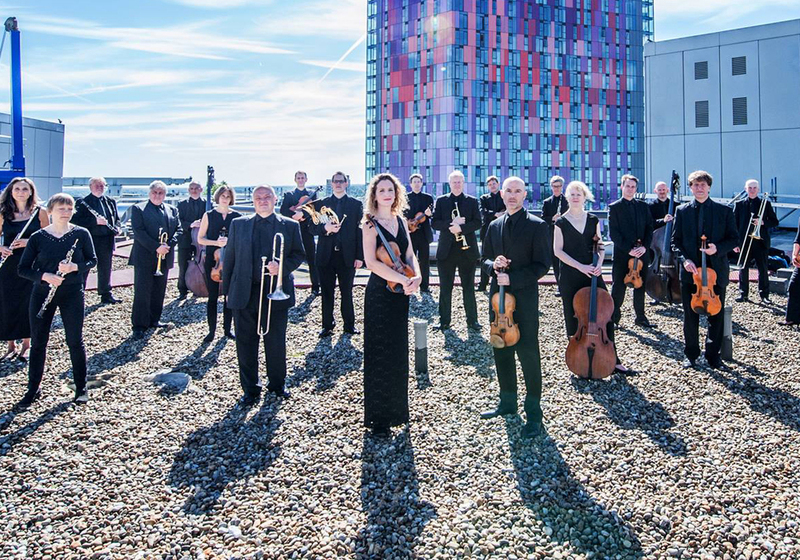 2019 also marks LMP’s thirtieth year as resident orchestra for the London Borough of Croydon at Fairfield Halls, which is currently undergoing a £30 million refurbishment. 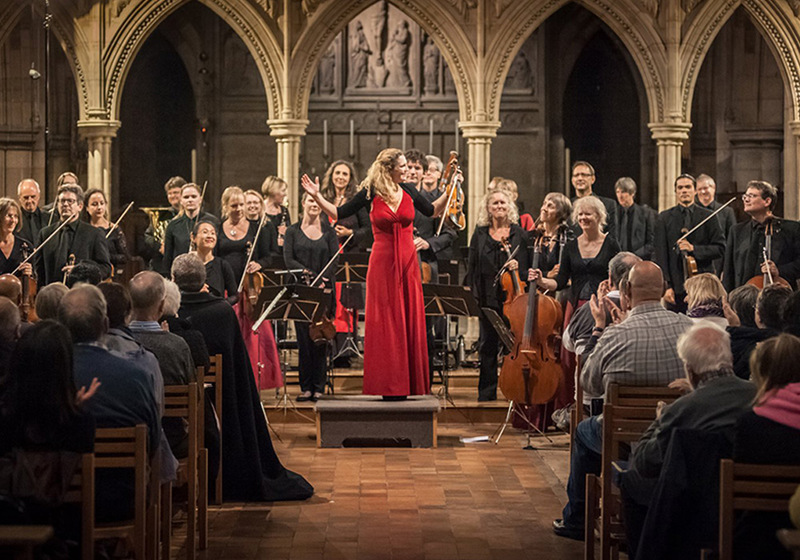 2019 will see the orchestra centre stage for a glamorous reopening Gala Concert in the presence of its Patron, HRH Prince Edward, restoring the orchestra’s place at the heart of the borough’s music making. 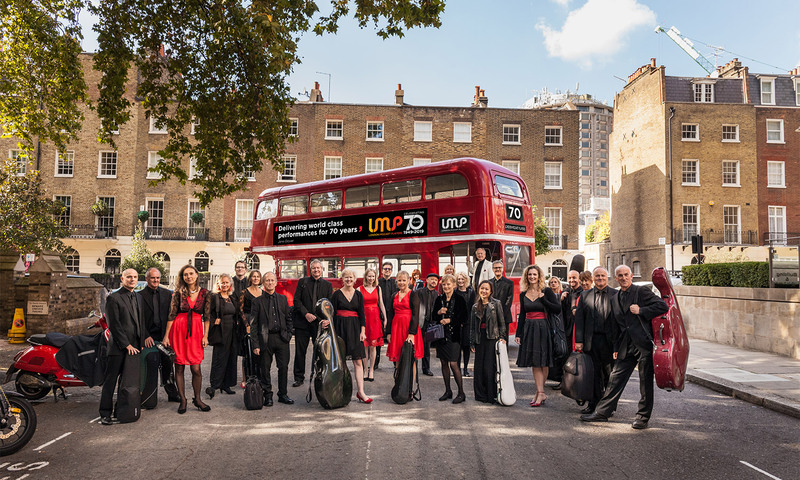 The 70th birthday season will be exceptionally busy for the LMP, underlining its successful reinvention and cementing the orchestra’s position at the forefront of the UK’s classical music scene. We hope you can join us in celebrating reaching this significant milestone. 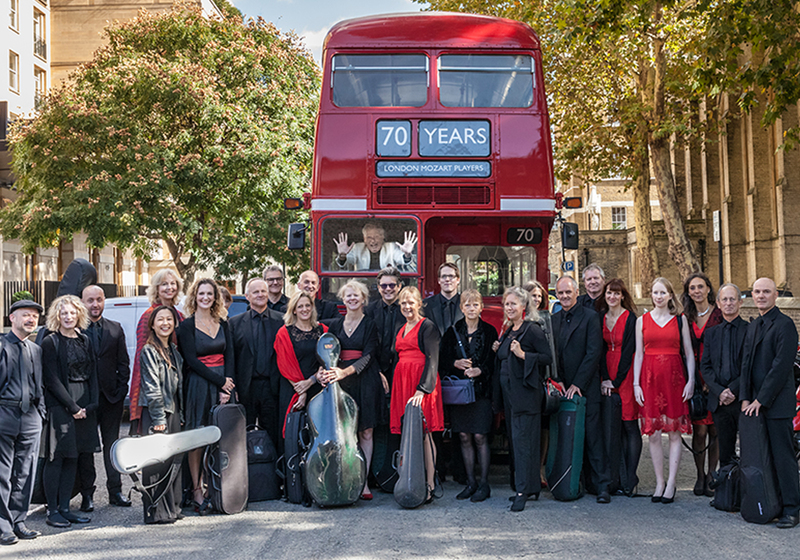 Visit our 70th Birthday page for a full schedule of our 70th Birthday series concerts and to book tickets.